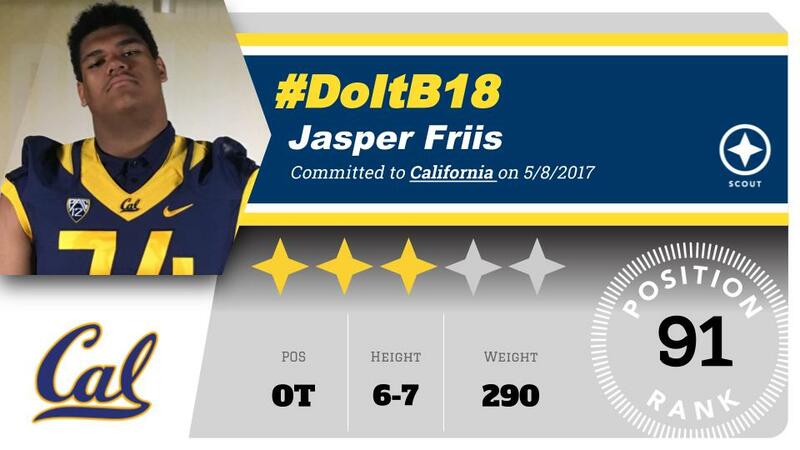 JASPER FRIIS Trusted the ISN process and found a home at Aquinas HS in San Bernardino California competing in the CIF. He’s now committed to the University of California (Cal). Congratulations Big guy!!! Salieu Ceesay also an a former graduate of Aquinas HS now playing at Azusa Pacific University.